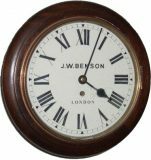 Home / Product / H. Williamson Ltd. ships clock. 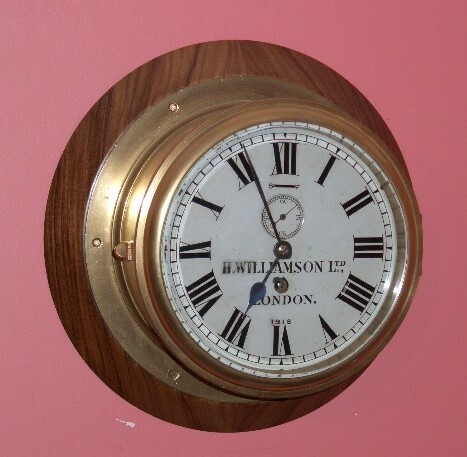 Bulkhead ships clock made by H. Williamson in 1918. 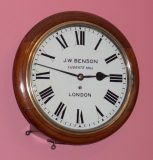 8″ painted dial with supplementary seconds dial all in heavy brass case sitting on rosewood base. Fully restored with one years guarantee. Ref: h4620.